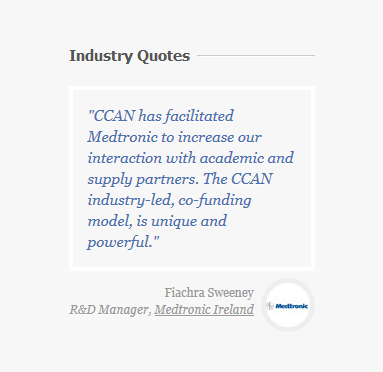 CCAN acts on behalf of companies to help them access expertise and funding from across the Irish nanotechnology network. CCAN didn’t want a complete new design, they want to work with what they already had but make it more modern and up to date. So we used the same colour that was there before but make each pixel to look much more sharper and defined. Additional elements were created during the process.